An invitation for a good, high-roller online blackjack tournament was long overdue. Check out Drake Casino’s currently running tourney and join today if you like the terms! 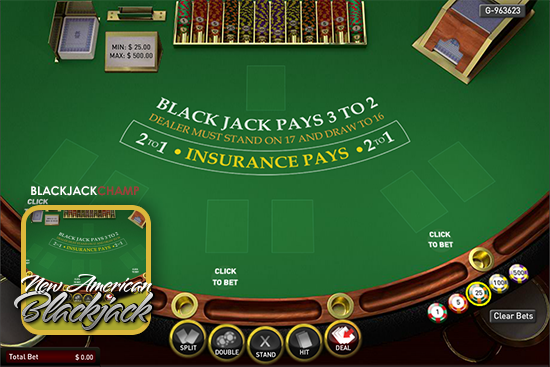 The VIP Multihand Blackjack (New American Blackjack) is a high roller game; the bet limit was set between $25-500. It’s played with six decks, and the shoe gets shuffled after each round. Otherwise, the game follows the regular rules, so it does not take a lot of getting-used-to. If you like what you’ve just read, click here to visit Drake Casino! For more information, please see our Drake Casino review. Test Your Blackjack Tournament Strategy!